A man is a social animal and to live happily, one needs to have a social circle. It becomes especially essential for people living in big cities for they have a very busy life. In their days full of rush, introverts and anti-socials often find difficulties in socializing. A city in which walking extraordinarily fast is taken to be polite and making eye contact has turned into a gesture to exchange seats, one will really have few chances of getting to know other people. A person who lacks a circle of people around him underperforms in his day to day life because of his desolation. When it comes to really enjoying your life, people you know and love, play a huge part in making it worth the while. 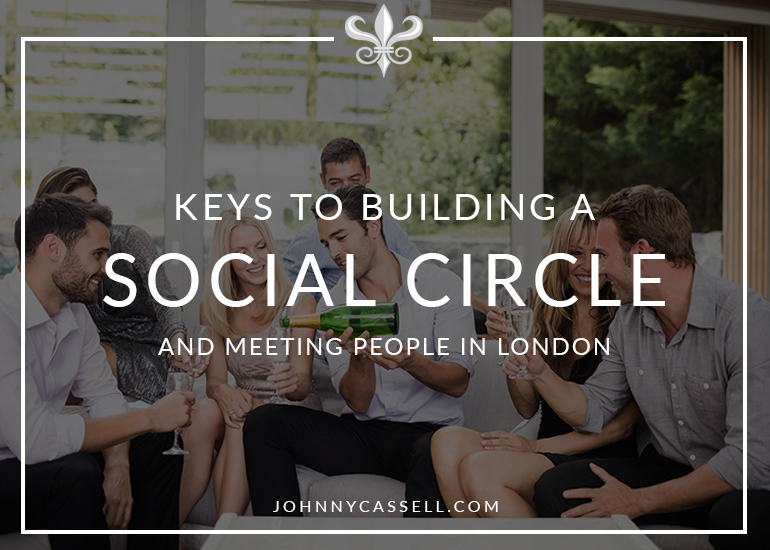 Building a social circle and meeting people in London is not easy. Starting a conversation with a stranger isn’t easy either. But that’s the first step. Whenever one senses an opportunity of interaction, one must grab it and make a normal and general flow of sentences, starting off with any simple thing like weather or city news That leads to a conversation and a minor social relationship comes into existence. In London, people are more into professionalism. But they do interact freely with people at parties and clubs. Rolling into the parties to befriend people can be one of the ways to expand your social circle. In the central part of London, there is a concentration of people of all types. A diverse range of people exist and get along with their monotonous lives, without realizing that they need to go out more and meet more people. This is the place where a person is likely to meet another person of his or her kind. Slowly, social circles can be well established as once you start with one, you get to know friends of that person and then so on! Doing this requires being open-minded, getting rid of your low self esteem and fluency in the communication stream. For meeting people in London, you could take any part of the city—Square Mile, East London or West London. It will include all sorts of people—the workaholic ones, the nocturnal ones, the party goers and what not! Pubs and clubs are the best places to meet new people and they can be found all over in London. Many people all over the world visit clubs so that they can get to know more people. Also, one can join a sports club (like a golf club) or a social club as there are many of them, and also go on a London tour to interact with people having similar heart as yours. A membership of museums and art galleries can help you meet people who have an interest in history and who appreciate art. These memberships are reasonably priced. Moreover, you can take up volunteering work as a way to meet people. You can volunteer for any community purpose and build a social circle there. Another way of meeting new people is signing up for evening classes of your desired courses. In London, the shops and cafes advertise any future local happenings. So, you could keep yourself updated with this and visit the local happenings which includes social events, societies etc. In London, there are groups for practically everything—book clubs being most popular ones. Then, there are groups focussing on art, music, religion, photography, knitting, theatre, free running etc. You can also find those groups online. In this virtual world, meeting people in real world is much better than meeting them online. Last but not the least of all, one can always visit a lot of places of interest in London where you can meet people, like gyms, parks, Riverside and the scenic beauty of the Thames, marketplaces, malls and other places of public interest. 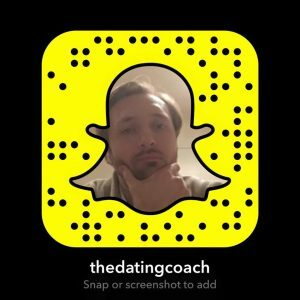 With so many options available to you, you should never be lonely and companionless, as the world out there is full of people waiting to be known and befriended by you. All you need to do is look correctly.